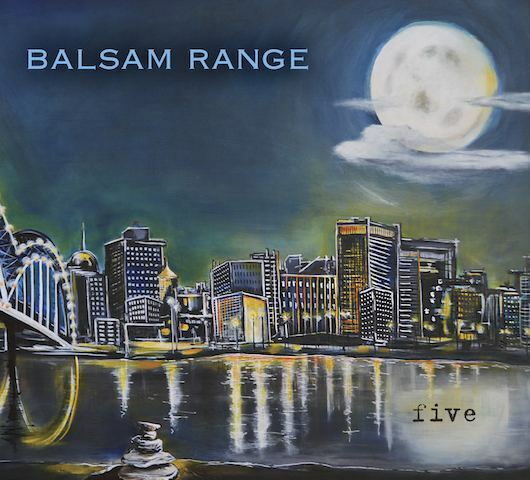 Balsam Range, IBMA Album of the Year winner, has announced that their appropriately-titled fifth album Five is set for release on 17th June. Papertown was received so well that we were a little anxious about what we could do next. How do we follow an Album of the Year? 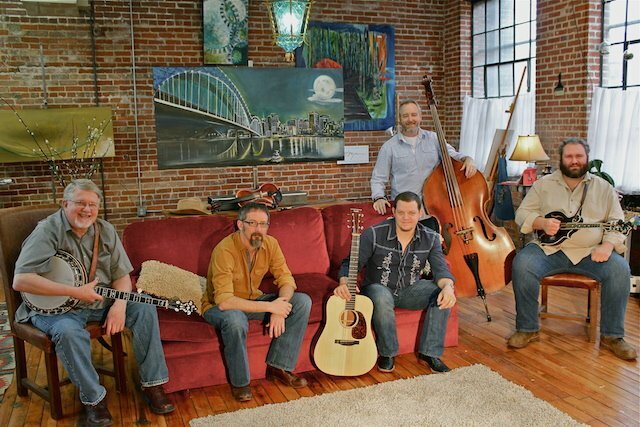 We finally just went in there and made the best record we could and had some fun – Tim Surrett, vocalist and bass player for the band. The band has also just announced its revamped fan benefit site, www.balsamnation.com which offers free music, discounts and exclusive merchandise to its growing population of dedicated fans.